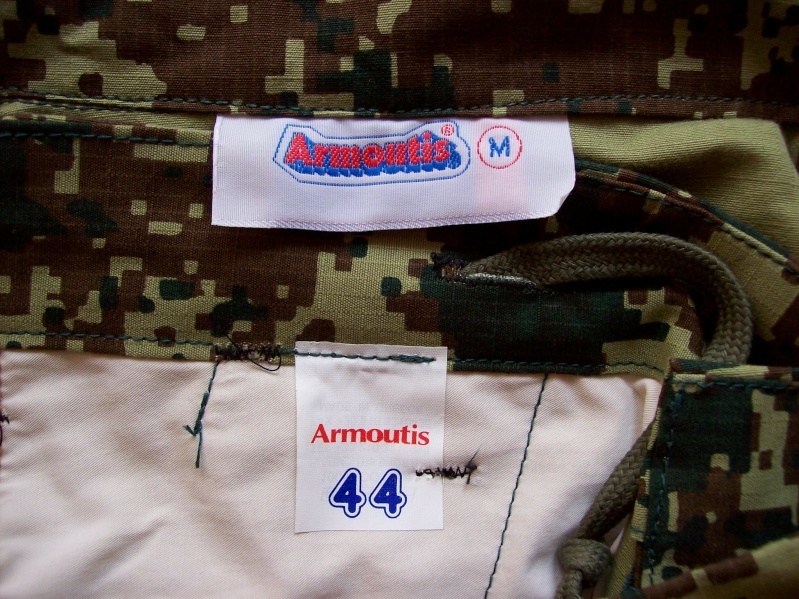 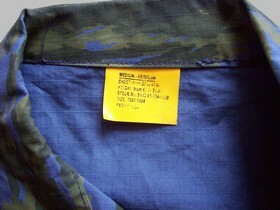 The repeat of the pattern on the jacket with full colours patch is 57 cm. 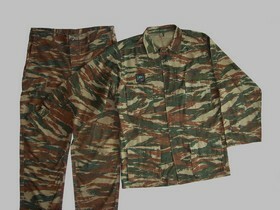 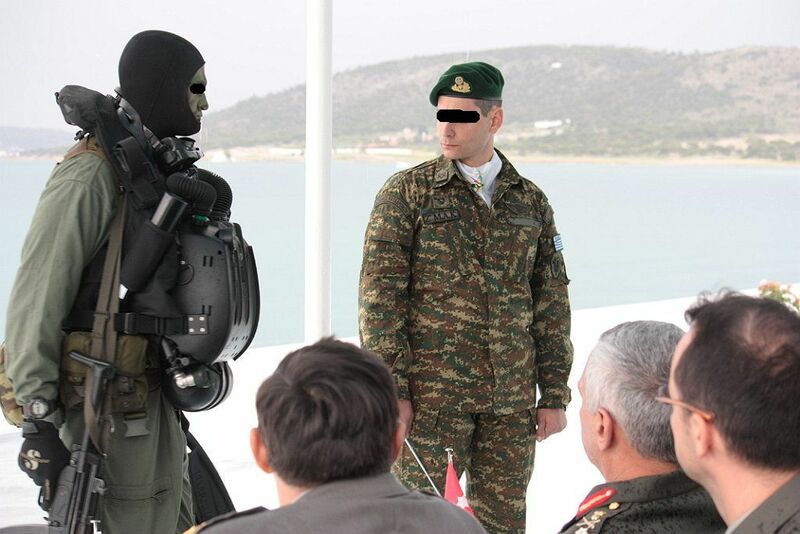 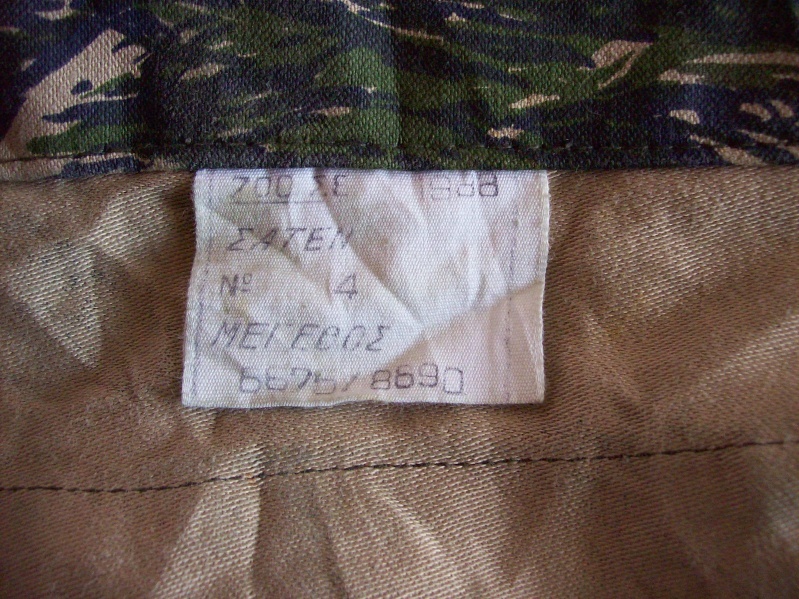 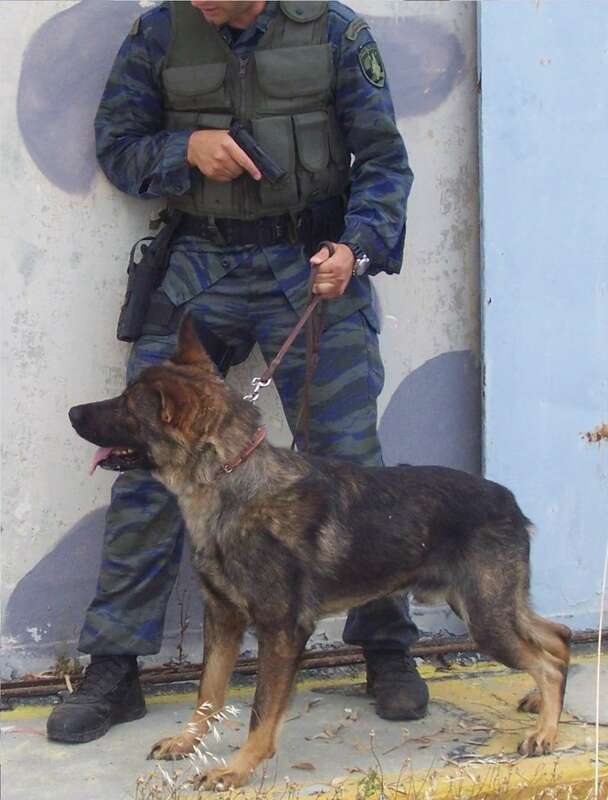 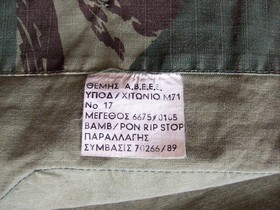 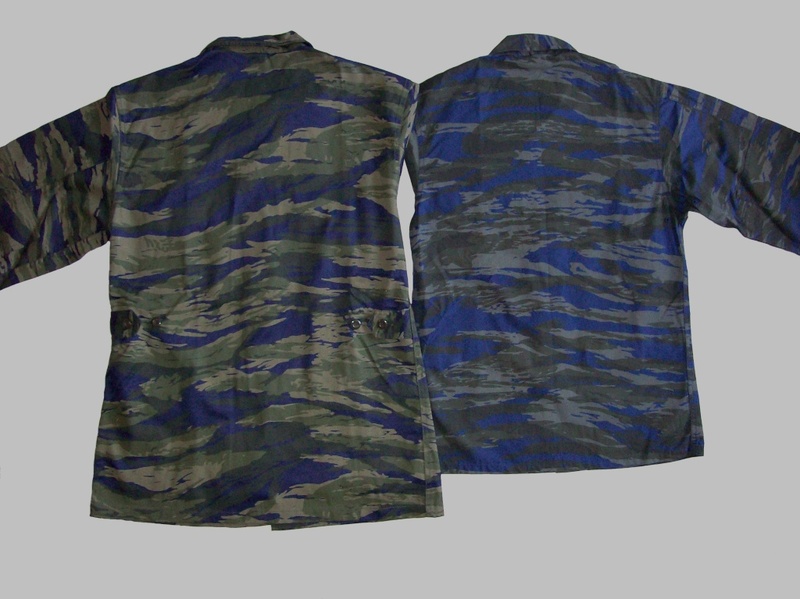 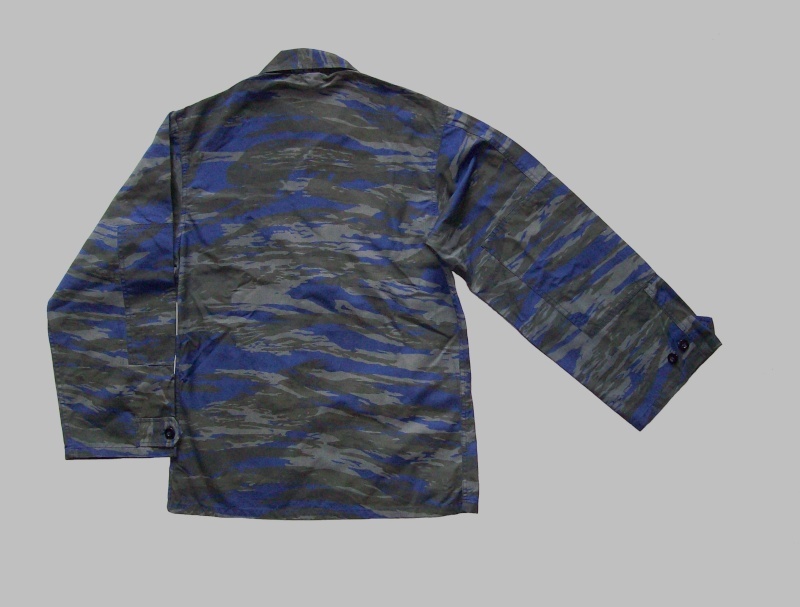 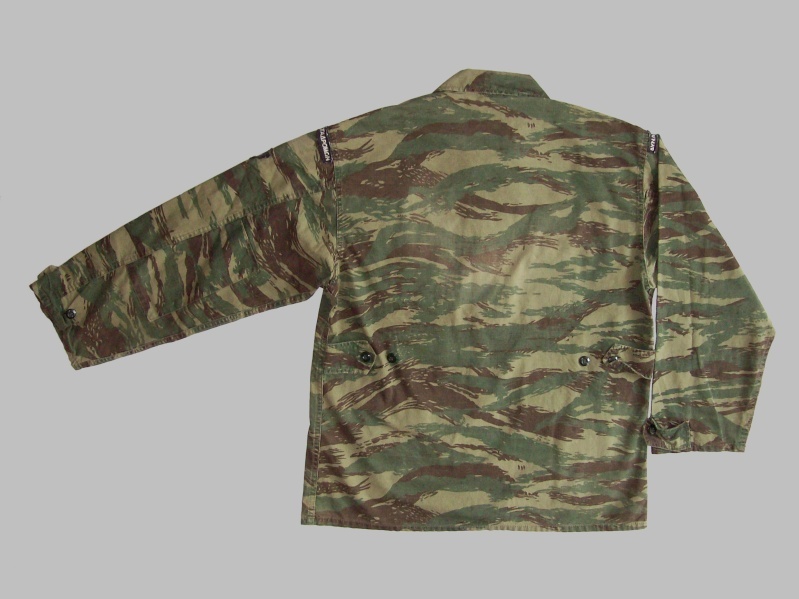 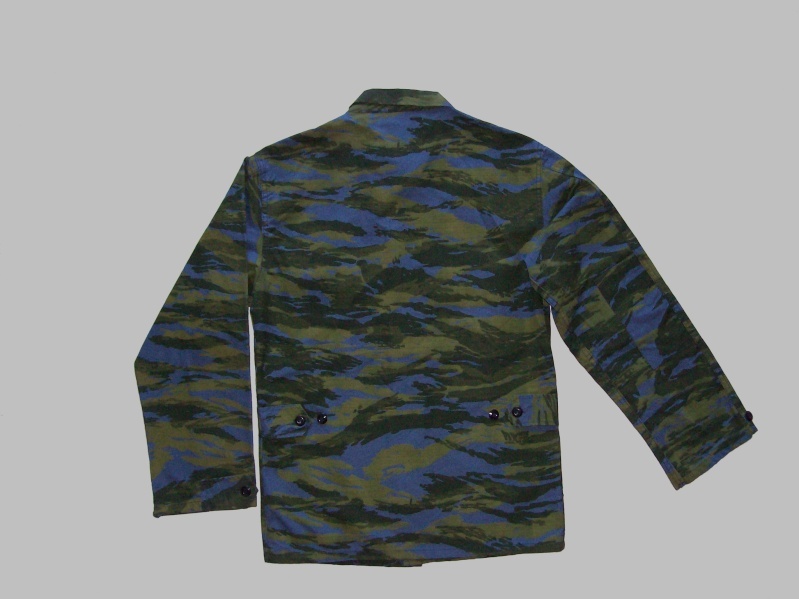 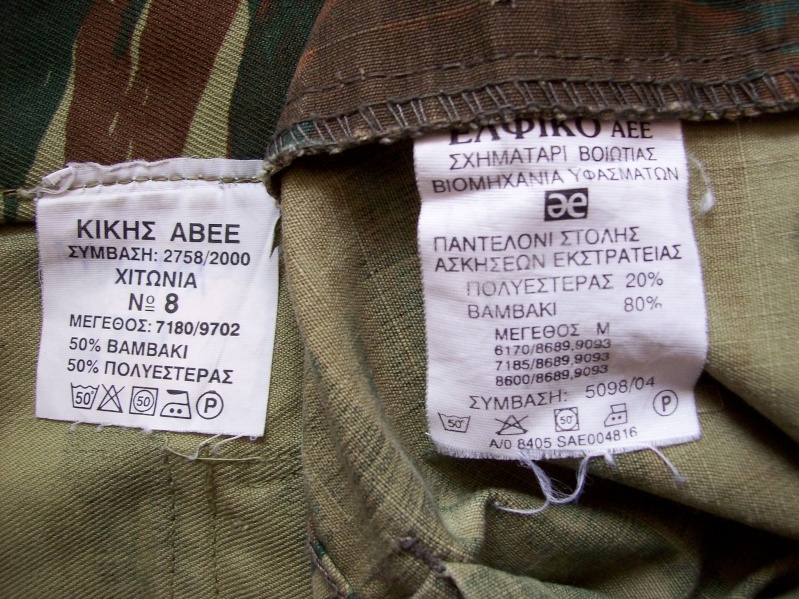 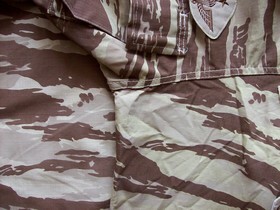 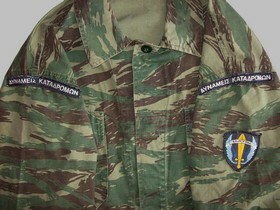 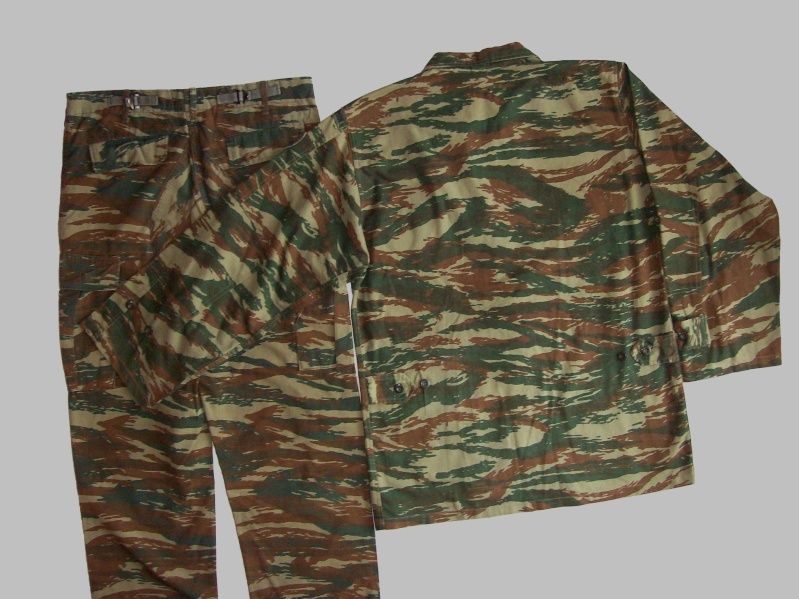 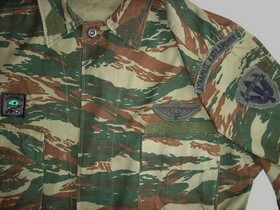 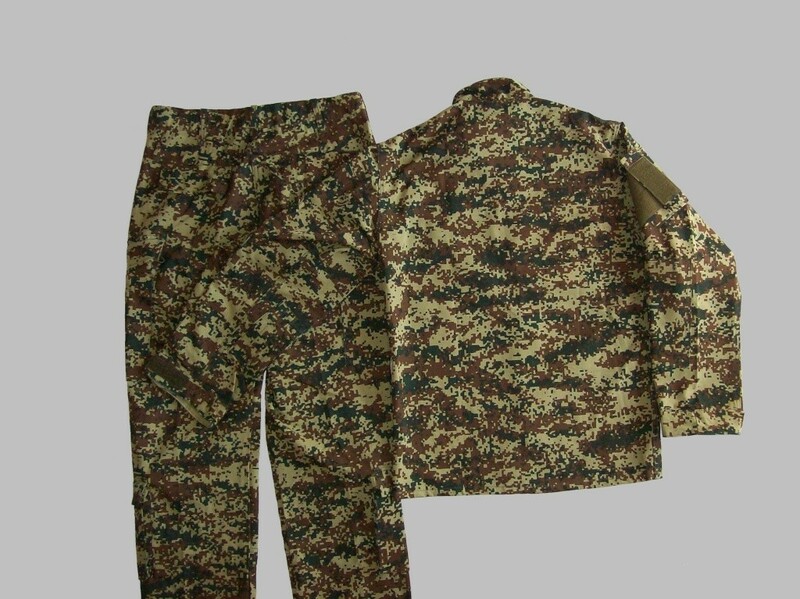 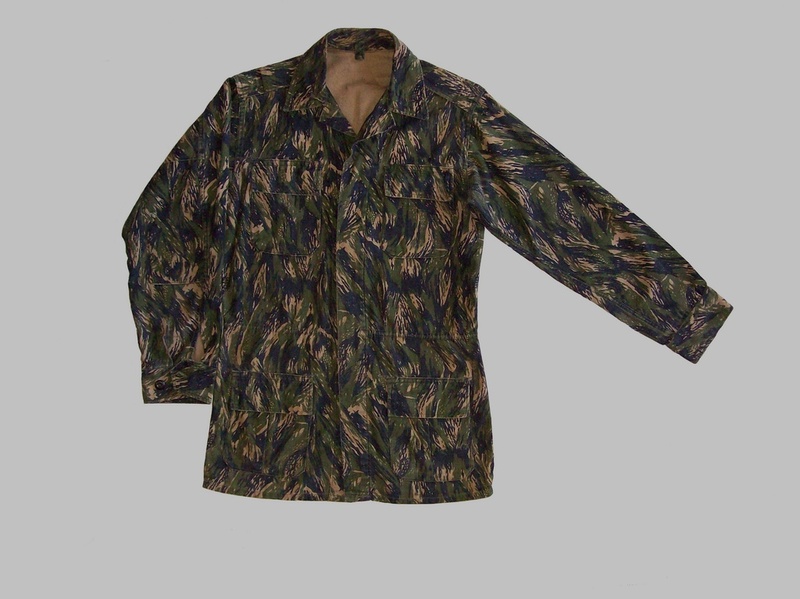 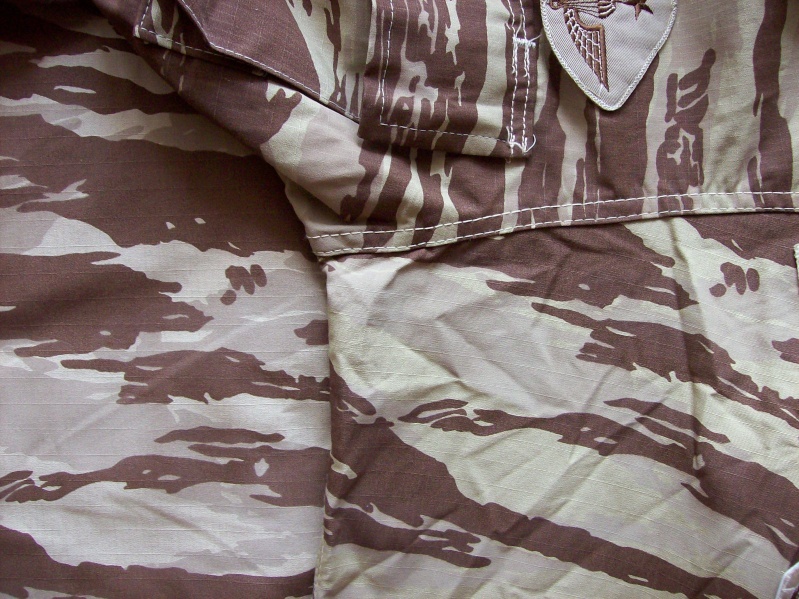 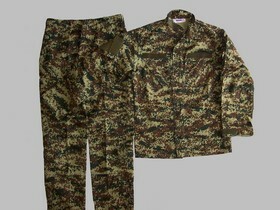 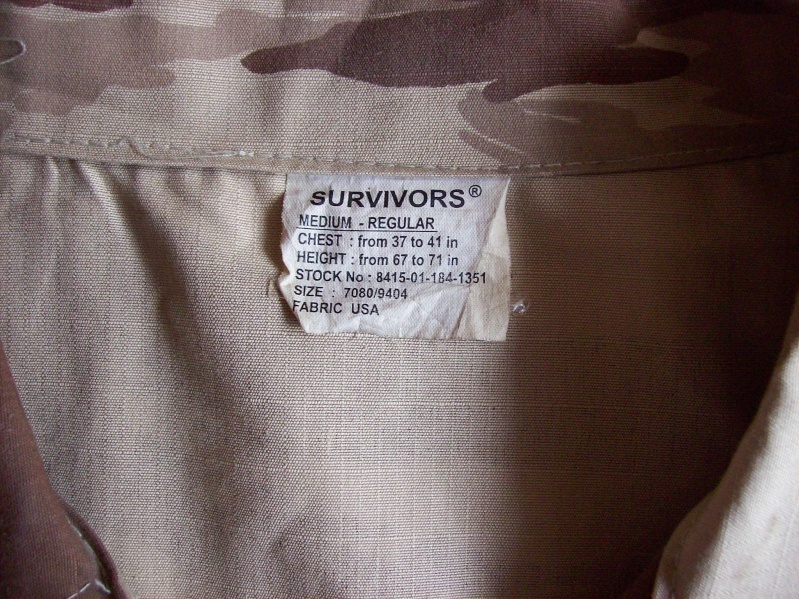 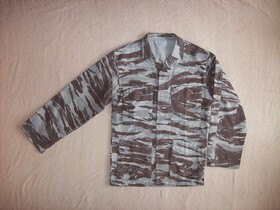 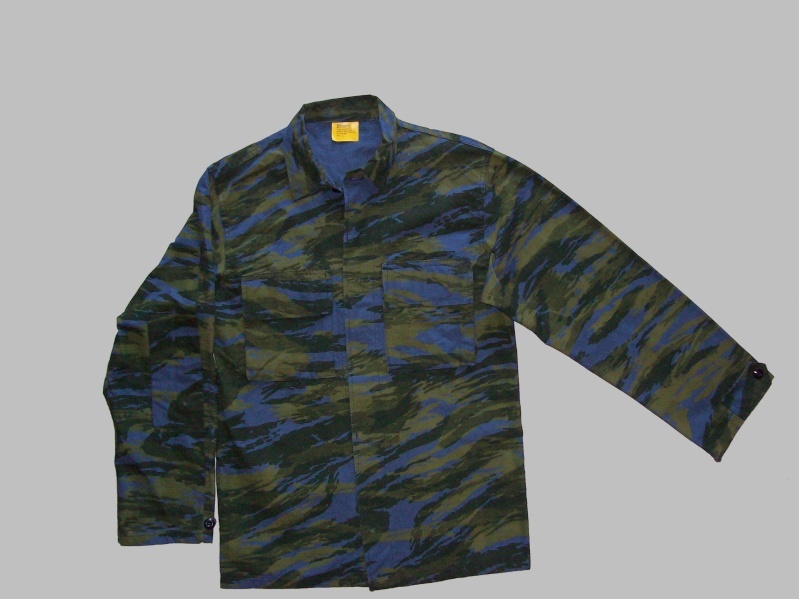 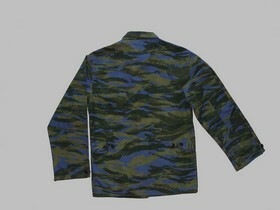 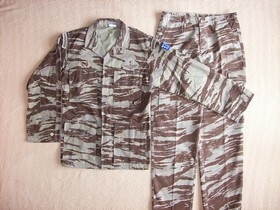 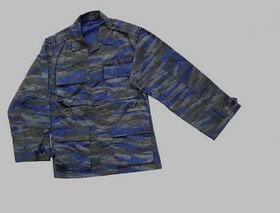 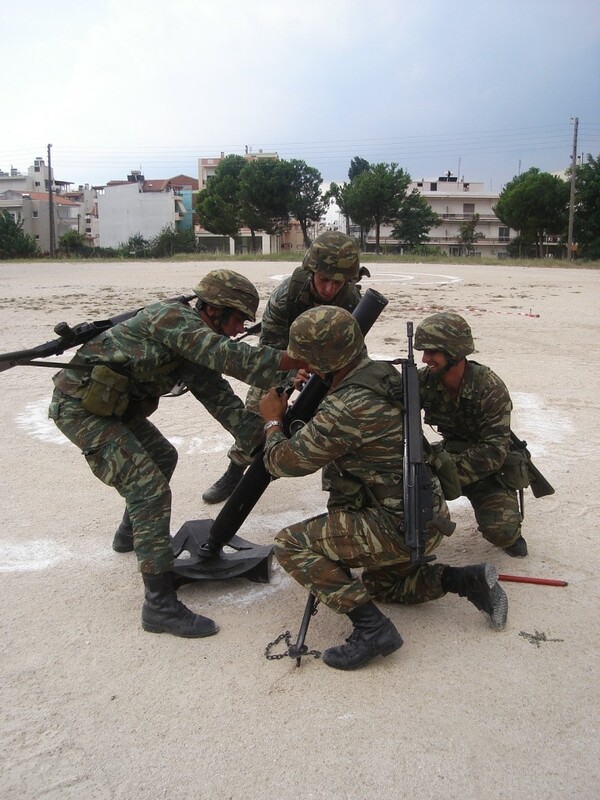 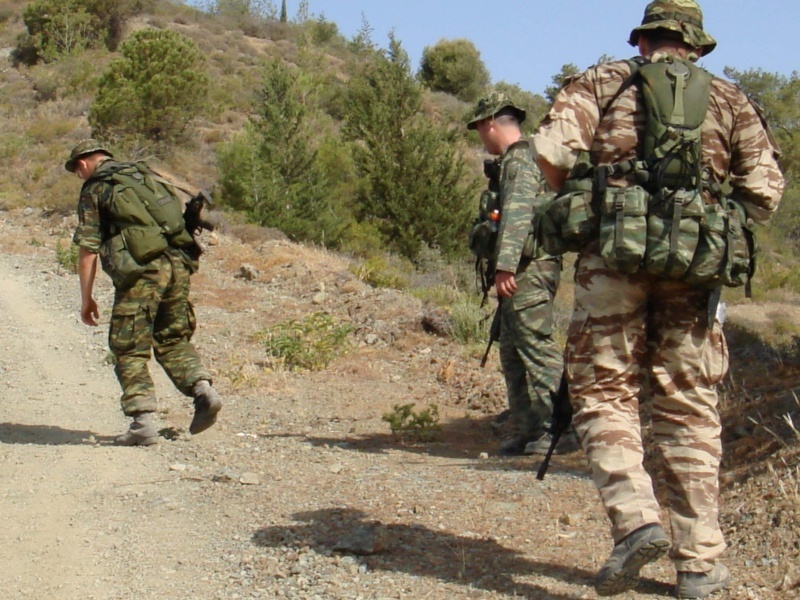 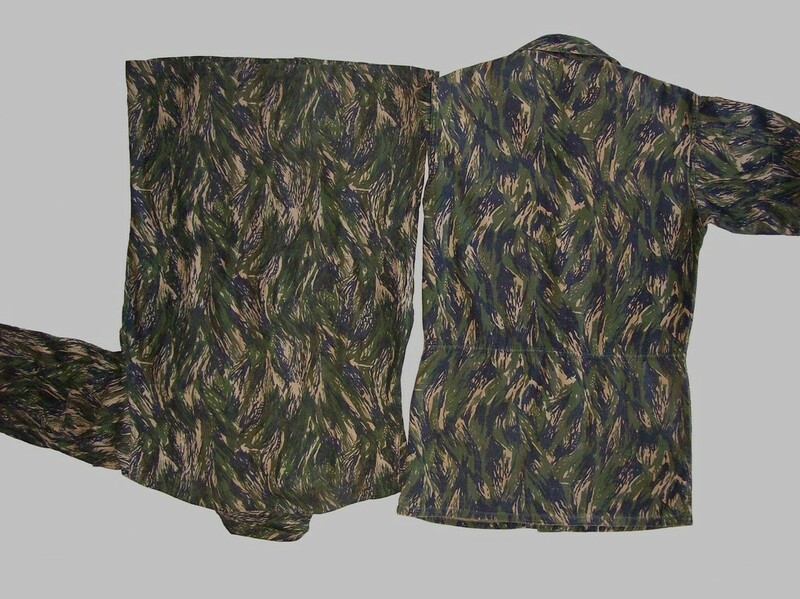 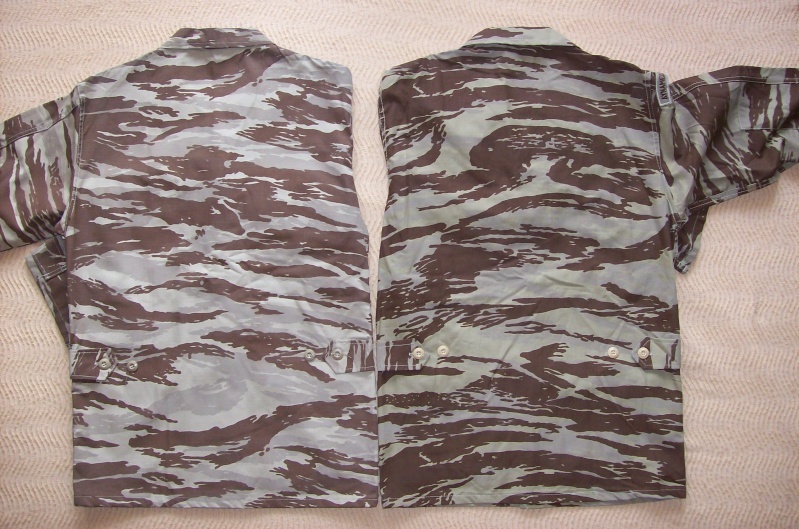 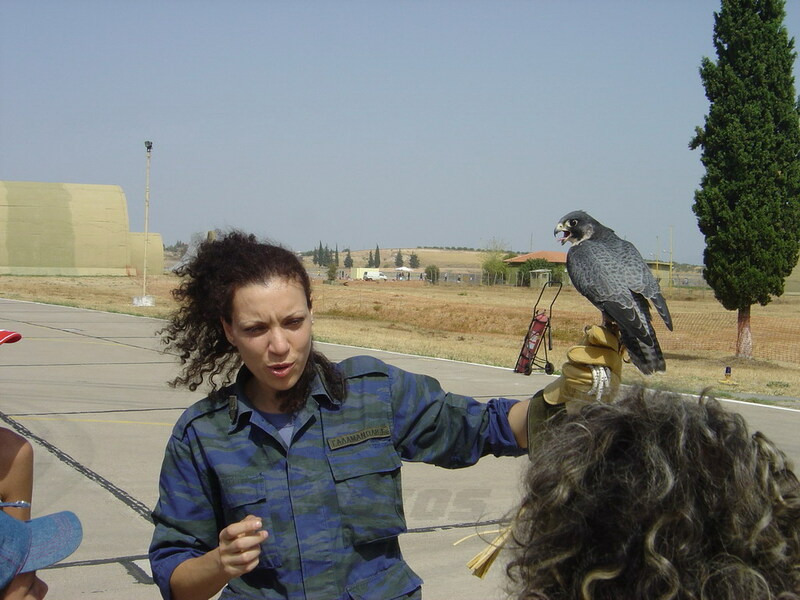 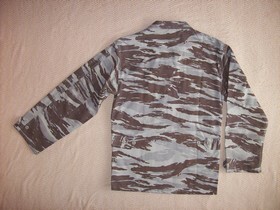 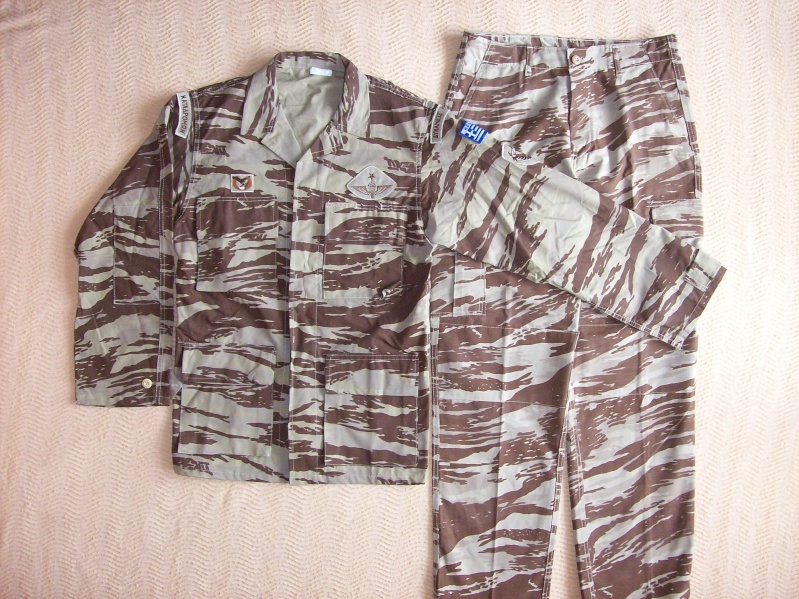 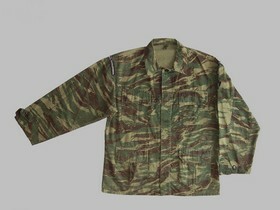 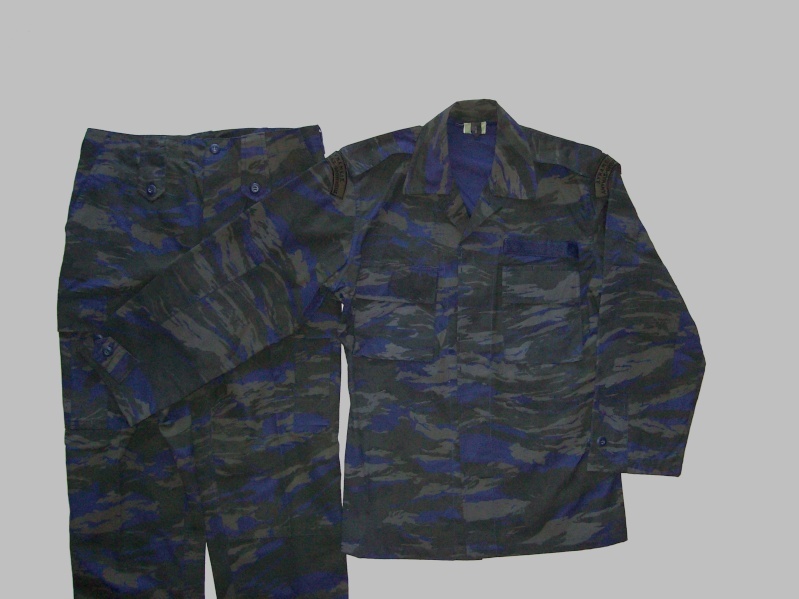 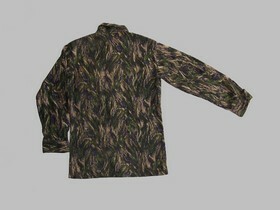 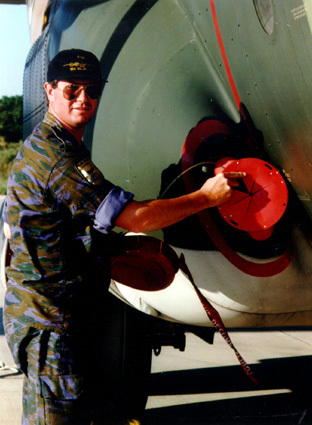 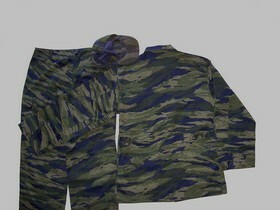 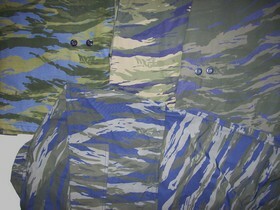 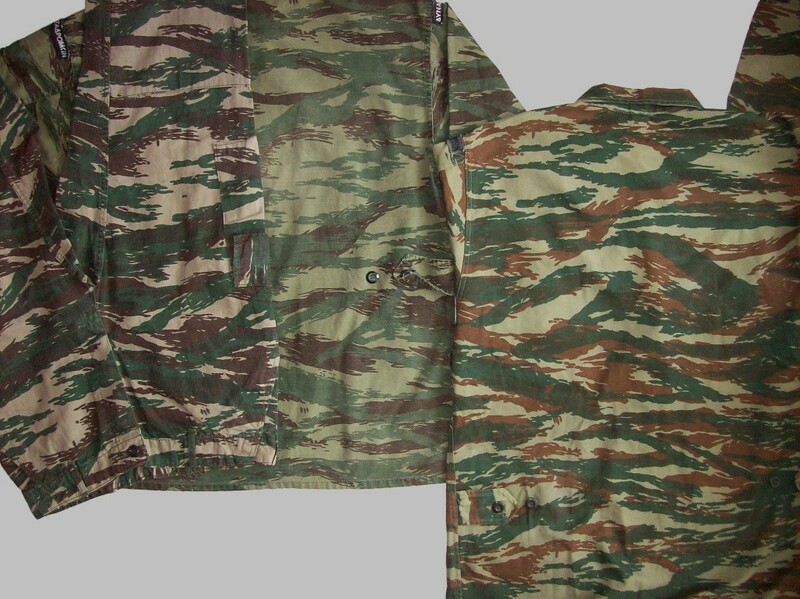 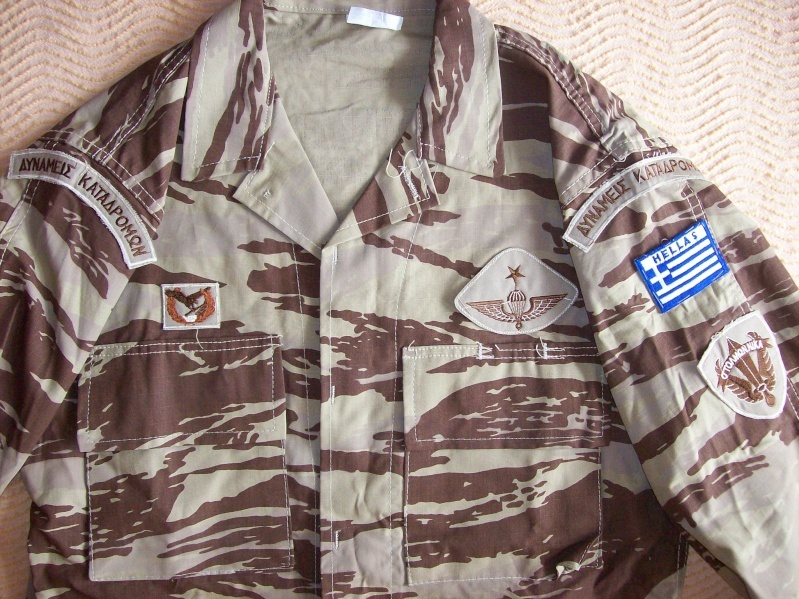 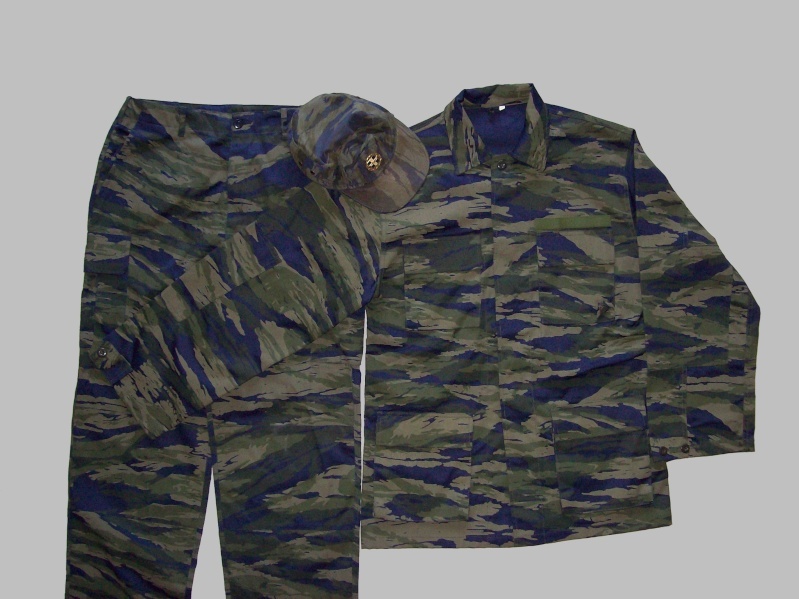 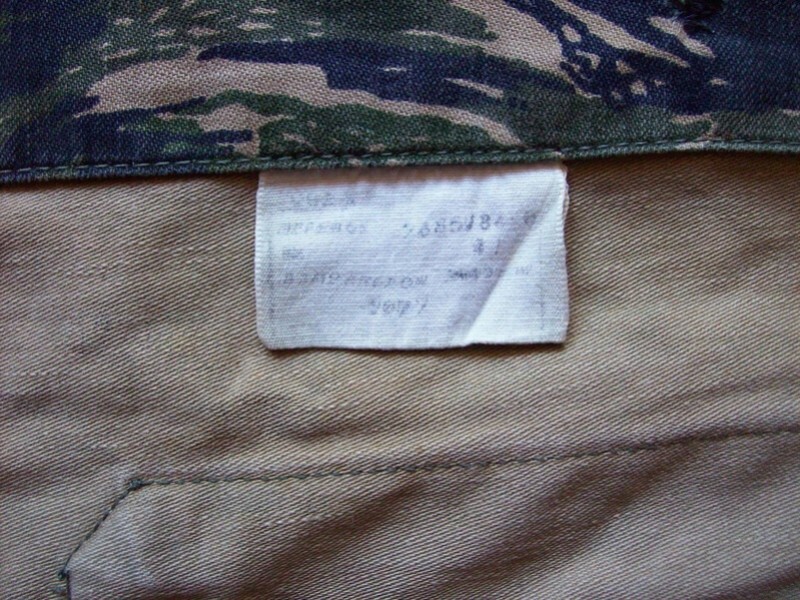 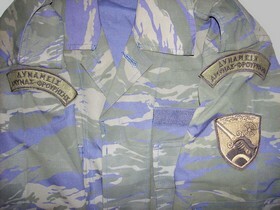 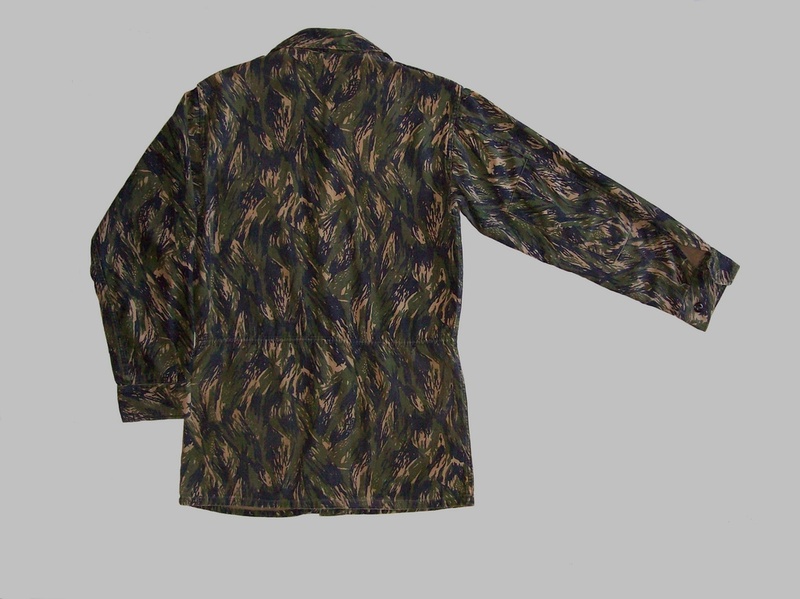 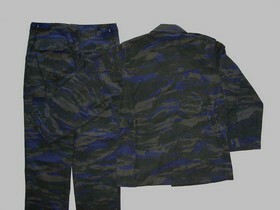 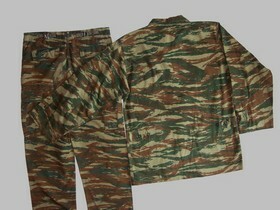 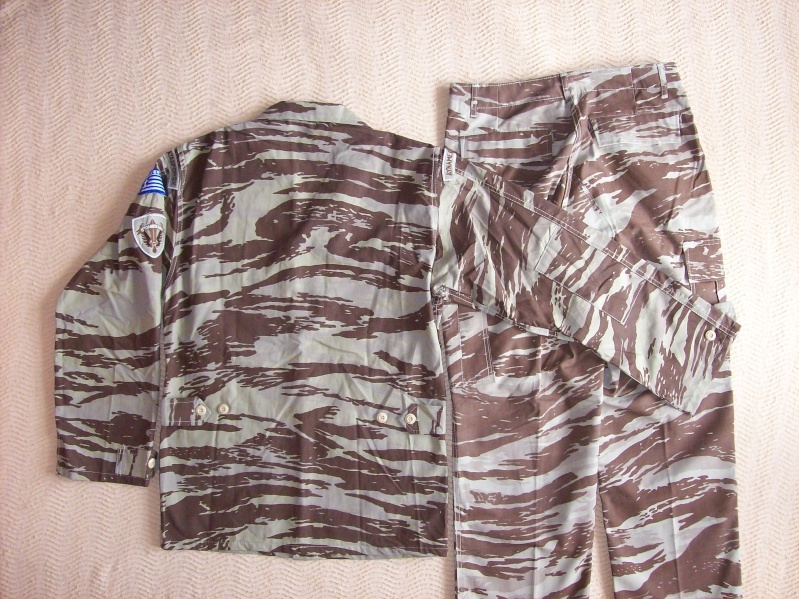 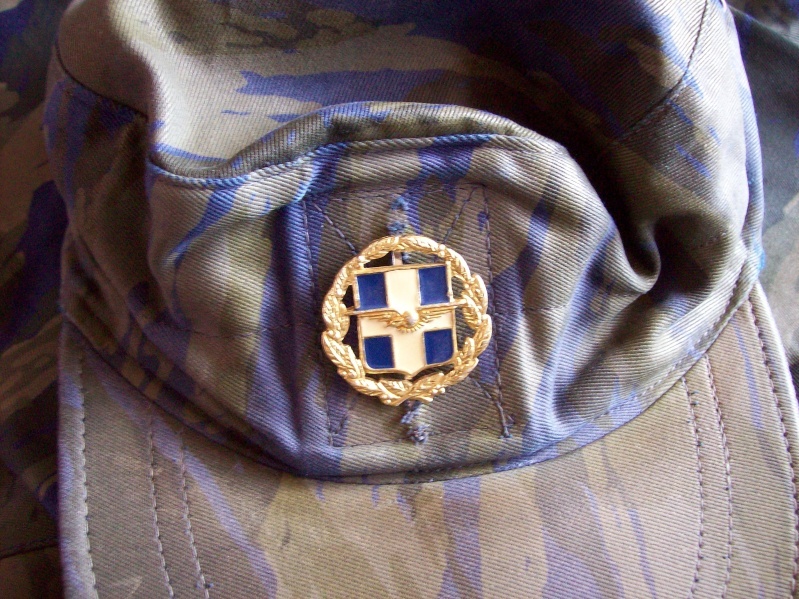 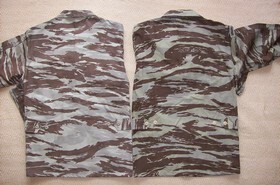 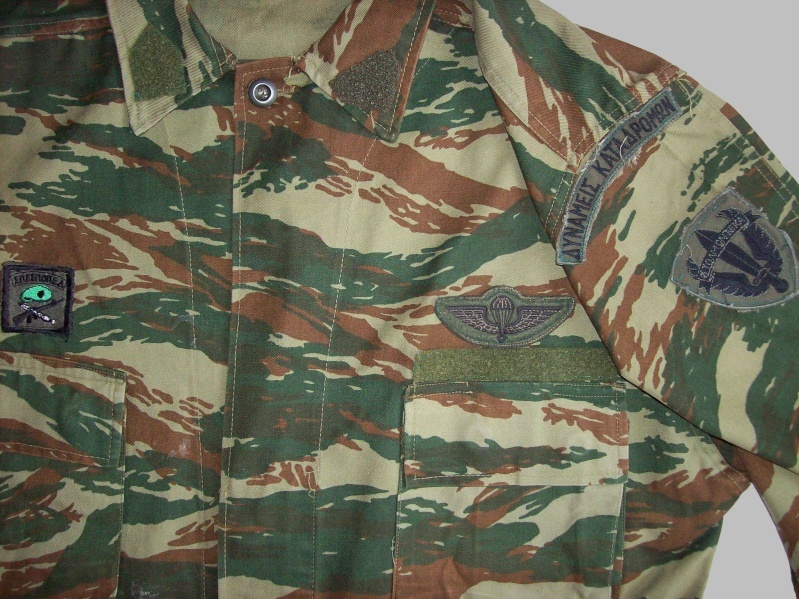 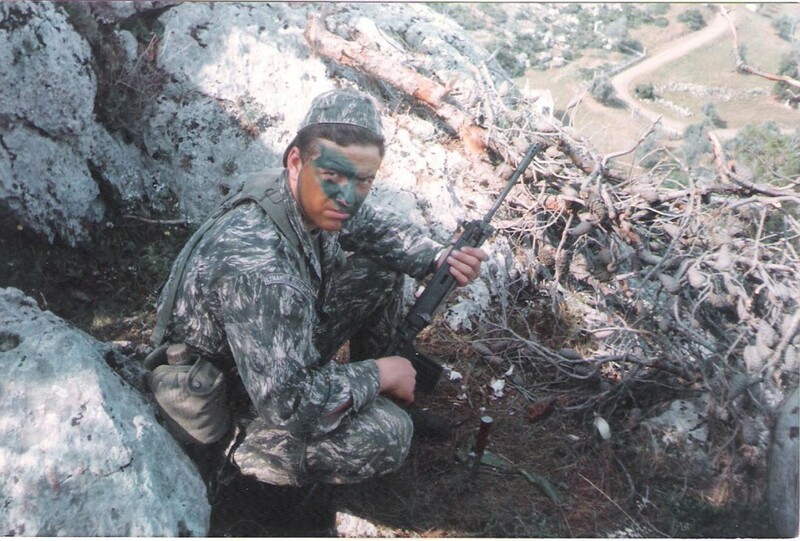 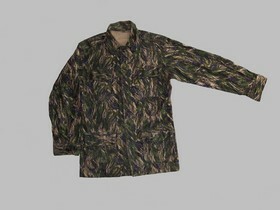 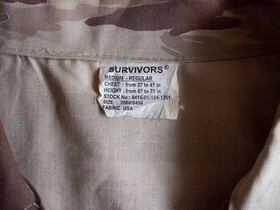 The repeat of the pattern on the jacket with combat colours patch is 60 cm. 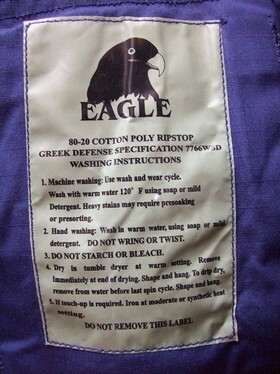 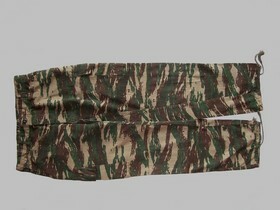 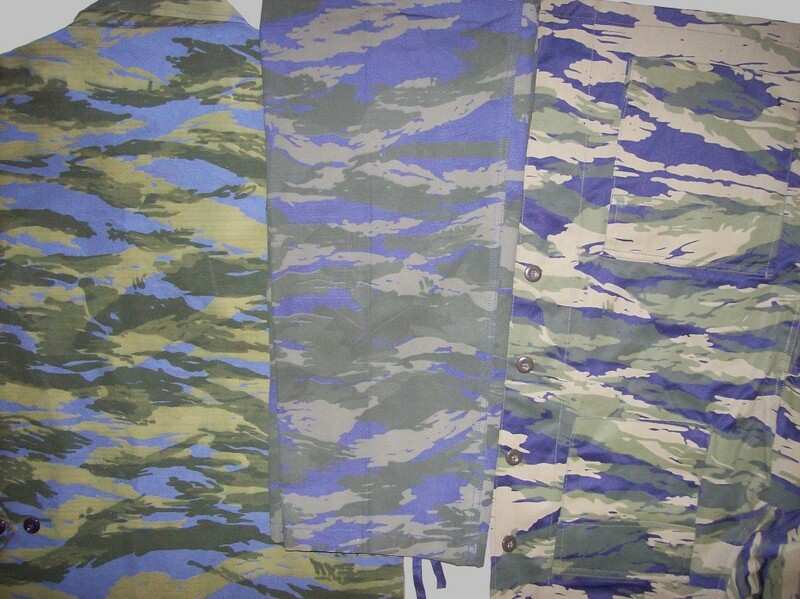 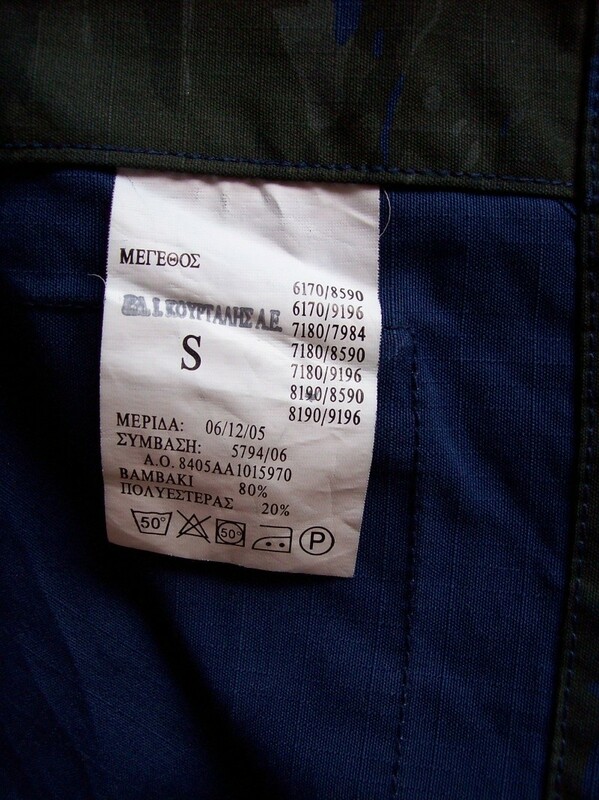 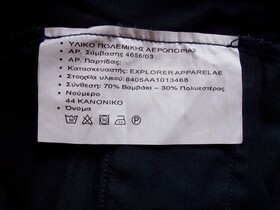 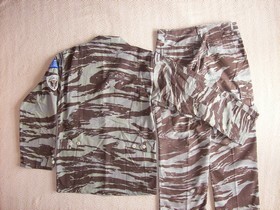 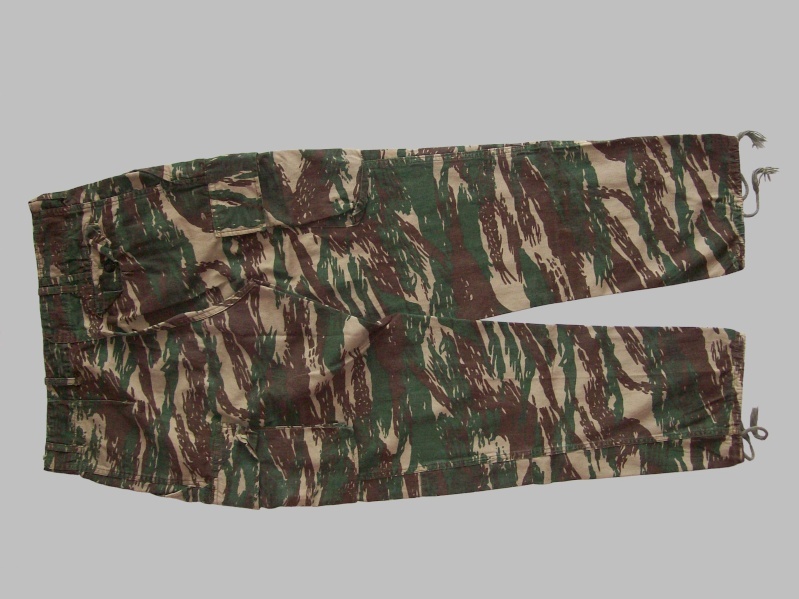 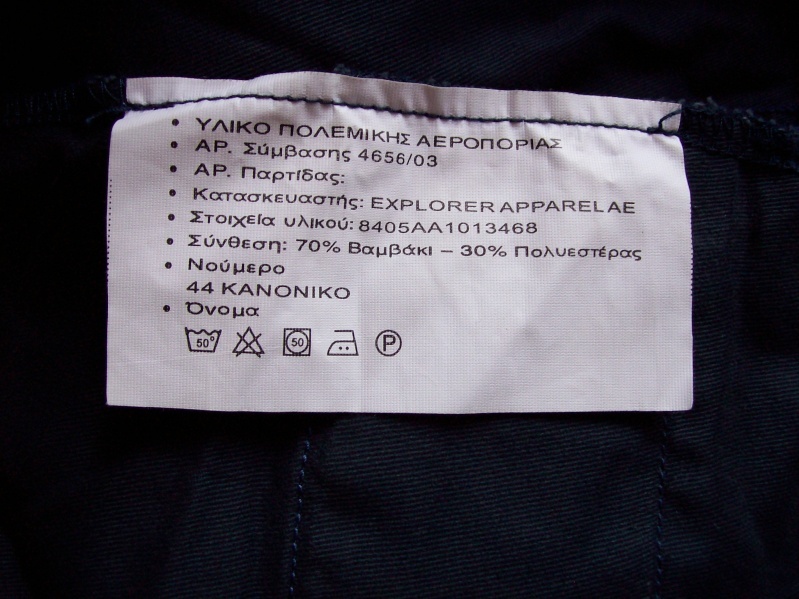 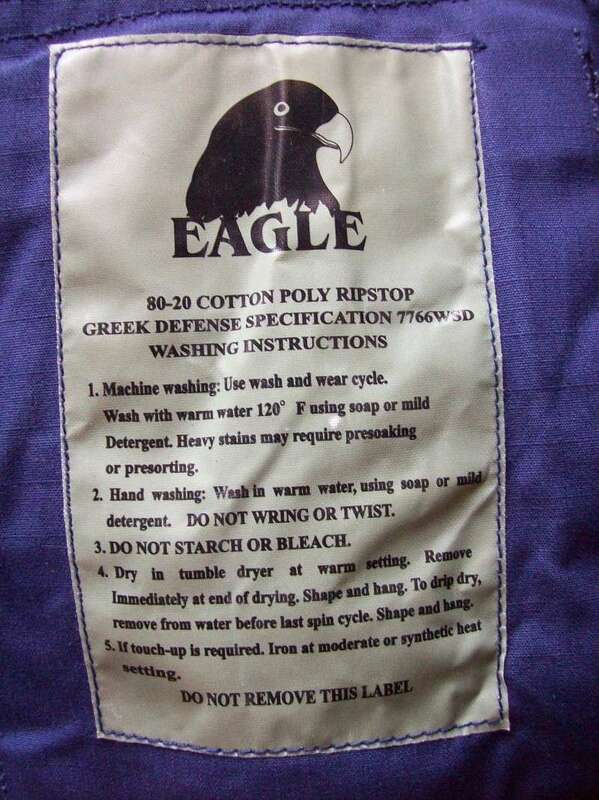 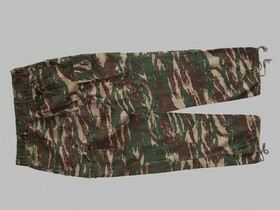 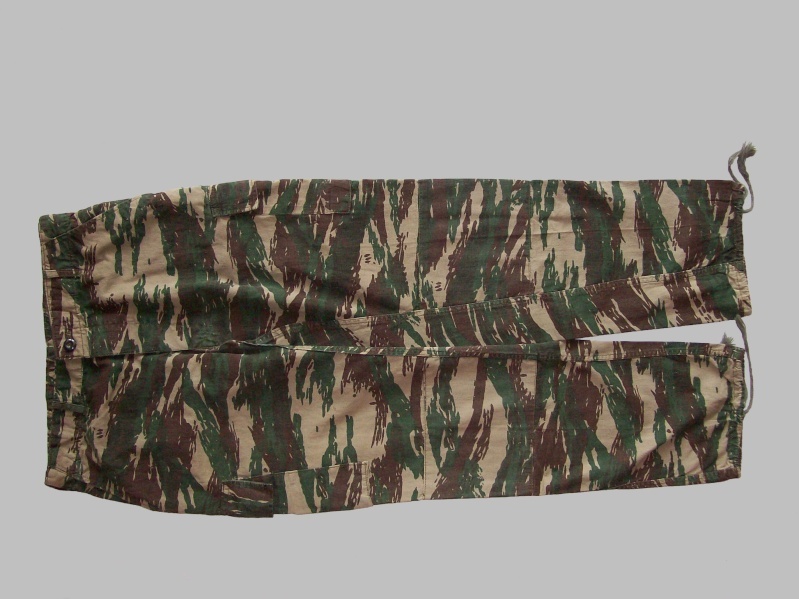 The repeat of the pattern on the pant is 58 cm.